Uncompressed 6.25Gbps, fiber-optic extension of video and audio signals, in simple plug and play designs using either multi-mode or single mode fiber. 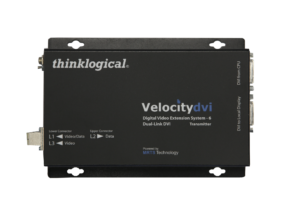 Compatible with Velocity Matrix Switches. 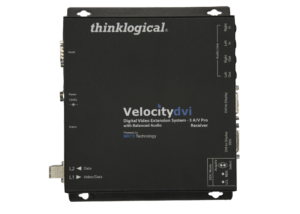 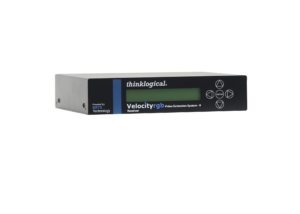 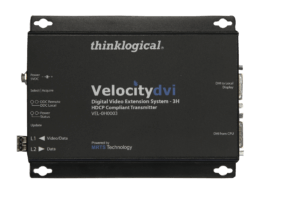 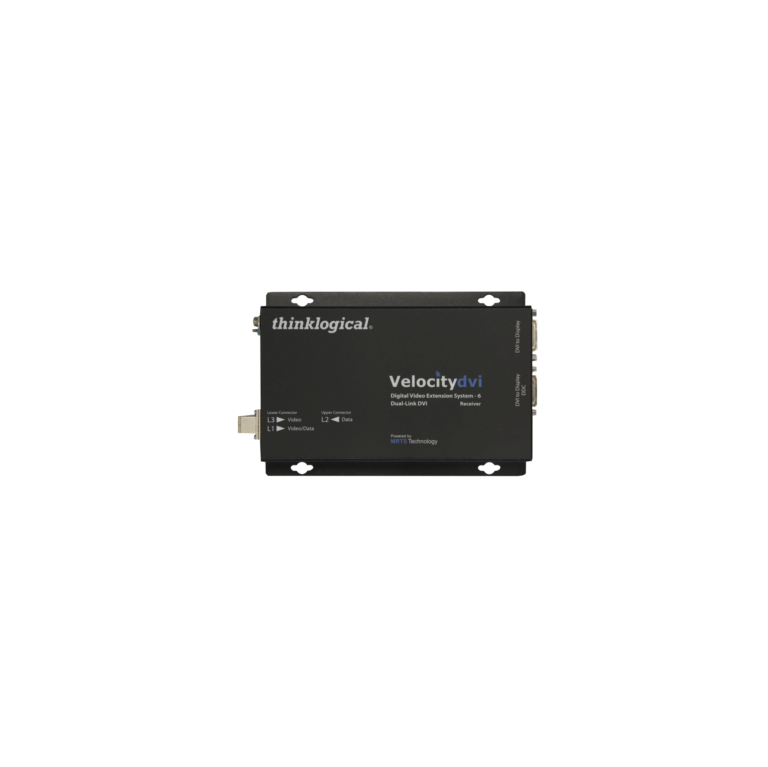 The Velocityrgb System-12 is designed to support one RGB display, full duplex stereo audio, and serial (RS-232). 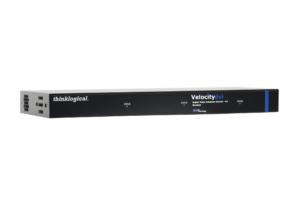 Using multi-mode or single-mode fiber, the system allows users to locate an analog monitor/projector via fiber from just a few meters up to 40 kilometers away from the controlling computer securely without the loss of resolution. 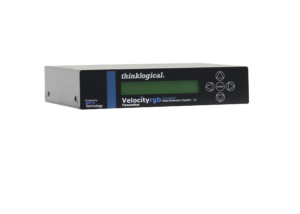 The Velocityrgb system 9 allows extension of an analog monitor or projector up to 10km from the source with no loss of resolution. 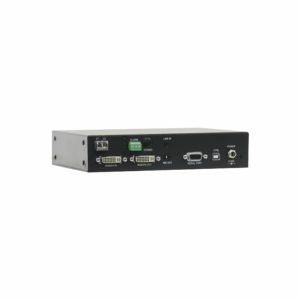 This system provides an audio and serial port to support bi-directional stereo analog audio and RS-323 with two fibers.